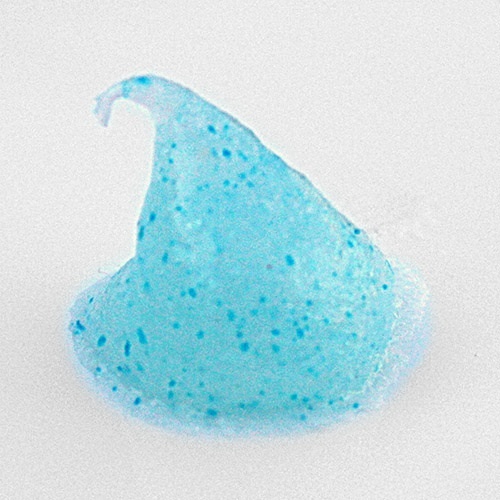 With the vast amount of knowledge and data in the medical world, you decided it would be ‘OK’ to use tiny blue plastic bits in your toothpaste. You never thought for a minute that they could cause any problems. 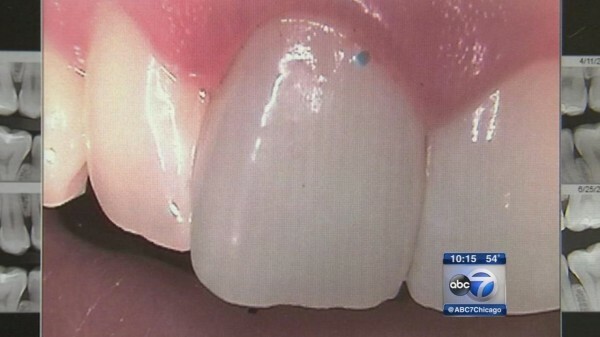 Did you ever consider that they may become imbedded in our gums, which could cause gum disease, which can lead to heart disease? If not. . . then what exactly were you thinking? that the plastic used in their products has caused any bad side effects. or Heart Disease a skoshe serious. Wouldn’t you? about the harm she has seen done to her patients. She urged them to stop using the products. for decorative purposes only,” Walraven wrote. 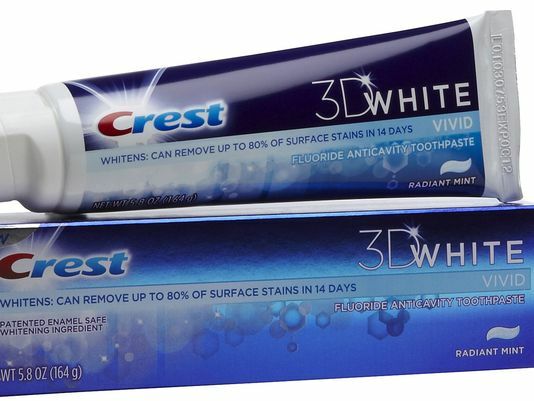 So the next time you are shopping for toothpaste, read the label. 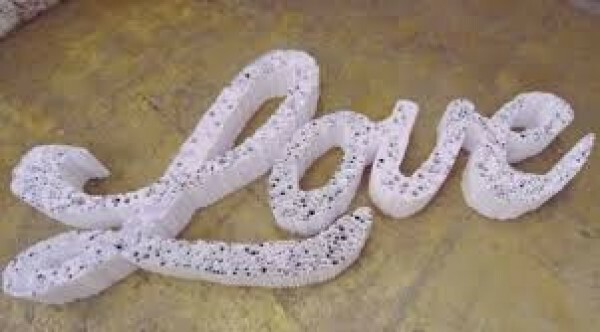 If you see: polyethylene, don’t buy it. following you through the stages of your life. and in doing so, she helped us make sense of ourselves. or joy and love, she remained calm, confident, sincere, and humble. or prove herself to anyone. She was transcendent. I was in awe of her. 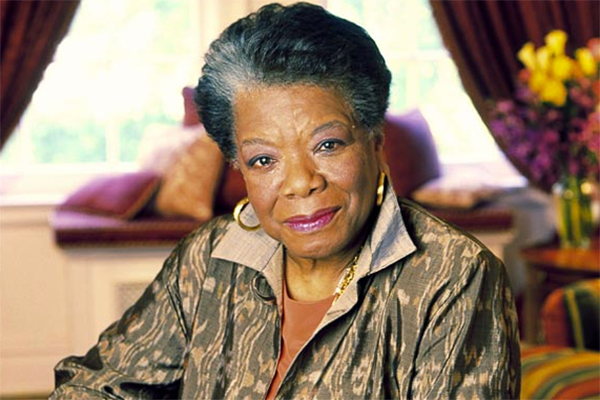 I’m sure God has embraced Maya in her final resting place. 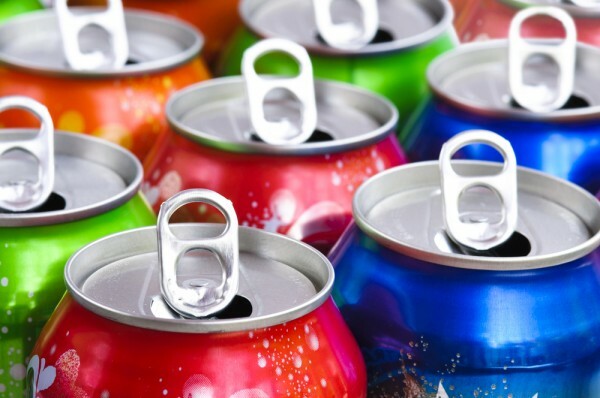 ✑ Artificial sweeteners have been all over the news lately, especially diet soda. I say: “It’s about time!” Since I was a young girl, diet anything made me sick. Not only did I not enjoy the taste but it upset my stomach within minutes of consumption. I can’t even chew sugar free gum. I guess I was one of the lucky ones. ✑ Millions of people every day fall victim to the illusion of the ‘sugar free’ propaganda. Ironic, isn’t it, that America is facing its worse obesity epidemic in history. It doesn’t’ take a genius to see that we are being manipulated into making bad choices. But we are smarter than that! Aren’t we? ✑ Equal, NutraSweet, and Splenda, otherwise known as: sucralose and aspartame can be found in soda and thousands of food products. Every shelf in the grocery store has products that contain artificial sweeteners. Why? These products make companies rich; that’s why. They are manipulating the consumer to believe they are healthier and that their calorie intake will be less. 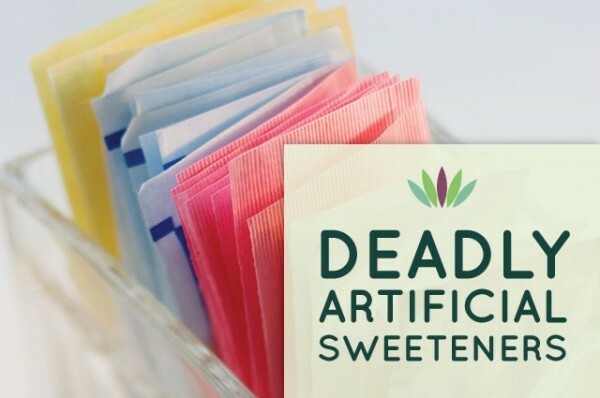 ✑ The truth is, artificial sweeteners are more addictive that natural sugar. 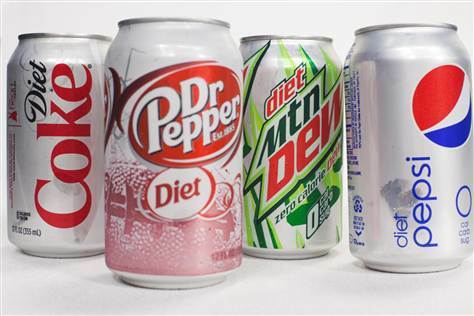 People who drink these sodas are more likely to reach for more and more sweets and foods than a person who drinks regularly sweetened drinks. They are empty calories, which are actually starving our cells. That’s why we always feel hungry. ✑ I believe – less is more. When a food product has more than 5 or 6 ingredients, I won’t eat it. Making my own food from natural ingredients simply makes me feel better. Processed meats and most frozen dinners are laden with dozens of chemicals and preservatives. READ LABELS. If there is an ingredient on the label that you don’t recognize, don’t put it in your body. 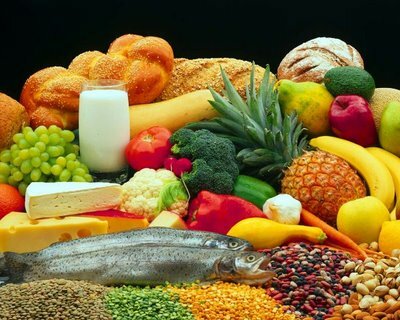 If you are not feeling well, or if your doctor visits are becoming an endless list of health issues, you’re probably putting unhealthy food in your body. ✑ Since methanol in aspartame has no natural binder, nearly all of it turns into formaldehyde in your body. Formaldehyde (which is used in, among other things, paint remover and embalming fluid) is a poison several thousand times more potent than ethyl alcohol. Formaldehyde causes cancer. The end waste product of formaldehyde is formate. An accumulation of formate in your body can cause metabolic acidosis, which is excessive acidity in your blood. Metabolic acidosis can cause methanol poisoning and can result in blindness, fatal kidney damage, multiple organ system failure, and death. Recently, I was invited to the movie premiere of MISS REPRESENTATION in Pittsburgh, PA. Sydnee Bagovich called upon her friends and colleagues and coordinated an event filled with sophisticated, intelligent, and outspoken women. I thoroughly enjoyed hearing their fascinating life stories. In a society where media is the most persuasive force shaping cultural norms, this movie showed that the collective message our young women and men overwhelmingly receive is that a woman’s value and power lie in her youth, beauty, and sexuality, and not in her capacity as a leader. The film challenges that the media’s depiction of women is crude, overly sexual, abusive, and subservient. Ouch! Was Jennifer Seibel Newsom trying to stimulate and educate women when she wrote this story? It surely did not inspire me. Or did it? ✑ As I listened to the conversation that followed this film, I heard the question: “What can we do?” over and over again. No one really had an answer. After the dust settled and I had some time to think about the movie and the conversation that followed, a few things became very clear to me. To begin with, this film did not inspire me. 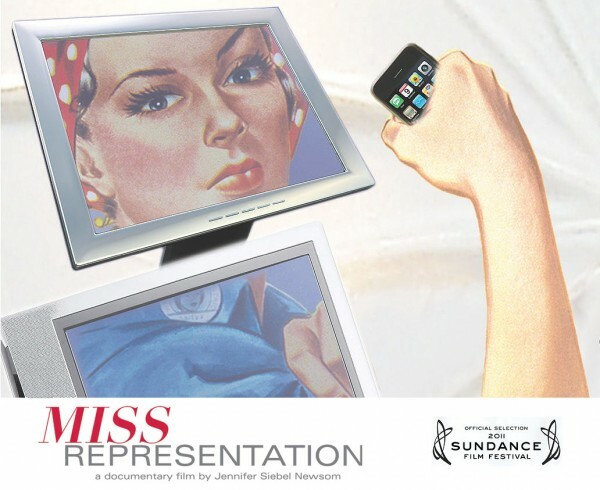 Miss Representation was 90 minutes of frightening facts and statistics about every dangerous circumstance facing women today. Yes, we already know. Many of us are victims. Stop reminding us. This film made me feel defeated and frustrated. Why would all these accomplished women want to express this type of message? It makes no sense to me. When we speak words like, prejudice, discrimination, bigotry, and bias to our daughters, then they learn early on that people already dislike them. If we raise them with confidence and fortitude, they will learn that hard work and determination will take them everywhere, regardless of their race or gender. This film was full of disgraceful pictures of women in unflattering and sexually submissive roles. If a woman doesn’t want to be labeled a sleazy whore, then stop performing in those despicable videos and pornographic movies. To our female performers: Shame on you!! You have allowed the almighty dollar go straight to your head and like a drug, you will do anything to get even more; including throwing your reputation and our daughters views of what a real woman is, into the sewer. I raised a daughter showering her with confidence and praise. Along with some unpopular discipline, I never once told her there was something out there she could not do. Films like this scream ‘limits’ to the world. There were dozens of accomplished women in this film and yet it only exposed negativity and defeat. Why? These women are brilliant. Instead of showcasing them as victims, highlight their achievements. We need to show our daughters that the sky is their only limit and that young woman around the world can and will succeed!! I just watched a very disturbing U-Tube video concerning bullying from 1997 that took place in the Franklin Regional School District. It was broadcast on 20/20 in 1997. How grown men and women, with degrees in education can respond to a bullying situation the way these people did is irresponsible and unforgivable. While society is walking around questioning the increase in school bullying, the people who have the power to control it are ignoring it; even worse, allowing it to go on. Two girls were bullied so badly that they began fearing for their lives. Verbally and physically brutalized, their parents begged for help all the way to the Superintendent. They were basically pushed out of the school and the bullies were left to rule. I’m not sure how these men live with themselves but I hope and pray that these two young ladies have found peace and happiness in their lives. No child deserves to be treated this way, ever! How are our children supposed to feel safe when the grown-ups that are supposed to protect them ignore them. Note to teachers everywhere: NEVER turn your head away when a child comes to you in fear! REACT and REACT immediately. That is the only way we are going to stop this epidemic. Stand up to these mean children before they take another life. HONEY MAID CRACKERS SAY IT’S OK!! 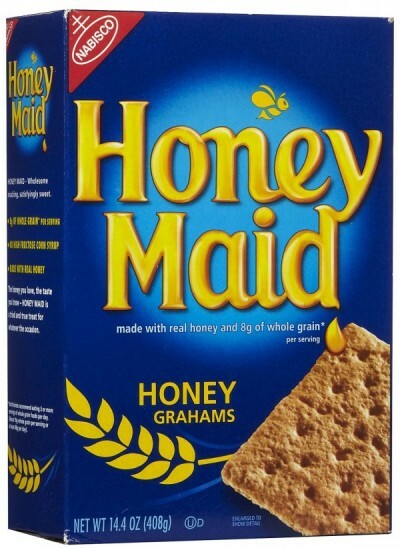 Honey Maid Crackers respond to non-traditional marriages. You go! This morning on CBS was a story about the overwhelming negative response a cracker commercial received for showing non-traditional families. I sat there in awe as they described the incredibly evil, hateful, and angry remarks people sent via the Internet. My question is this: Where is all the hatred coming from? Why would seeing a gay couple caring for a child bring out the devil’s rage in people? I can understand their disapproval of nontraditional relationships, but to lash out? Spew obscenities? Really? Here’s the deal, PEOPLE!! Get over yourselves!! These relationships are working! Children being raised by two women are lavished in attention. Children being raised by two men are surrounded by love. Children being raised by a single parent are witnessing first hand, dedication, devotion, and hard work. I would like to ask all of you with your sharp tongues: Is your marriage perfect? Do you think you are the ‘expert’, ‘know-it-all’, or the ‘Guru of love’? Have you successfully raised children with NO problems? 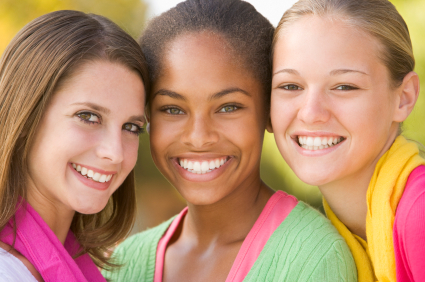 Are your children in a non-traditional relationship? Let’s be real. These people are someone’s children. Their children are someone’s grandchildren. They have good jobs, pay taxes, and contribute enormously to their communities. If you have enough time to vomit obscenities then you have too much time on your hands. Instead of trying to insult someone, do something positive. These non-traditional families are part of MY family and when you insult them, you insult all of us. The truth is, your words mean NOTHING to these individuals. They are hurtful and very unkind. All they do is show how ignorant and mean you are. BAN THE WORD ‘BOSSY’ – REALLY? This new movement hit the networks like it was the next best thing since the sexual revolution. “Ban Bossy” is a campaign created to eliminate the word ‘Bossy’. Why? ‘Bossy’ IS an important word! 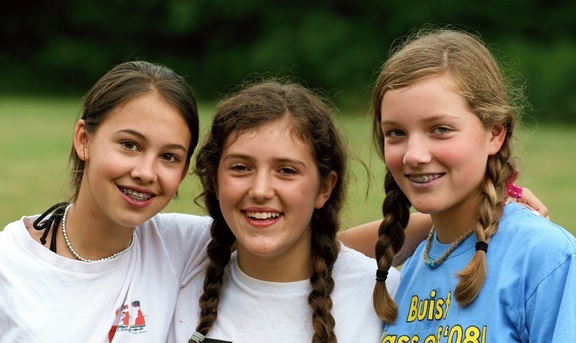 This collective group of high-powered woman, along with LeanIn.Org and the Girl Scouts of the USA, have created a PSA (public service announcement) to abolish the word “Bossy”. They claim that when a boy takes charge of a situation, he is referred to as a leader but when a girl does, she is considered bossy. Says who? I have raised a strong-willed daughter who follows no one. I have never heard the word Bossy and if I had I would encourage her that it was a good word and to let it go. I would also encourage her to continue on her path, let no one tell her she can’t and work hard for her dreams. I know countless women who have done exactly the same with their daughters and never once has anyone complained that someone called their daughter ‘Bossy’. So please tell me, you so-called powerful women, where are you getting this information? When I walk into a school to talk with the girls, I have never once been instructed to help the girls through their fear of being called ‘Bossy’. Not once. When I work with the troubled young ladies in these secure facilities, they have never once told me they had a problem with being ‘Bossy’. I believe this is just another way to control and manipulate our lives. Please stop telling us what to say to our children. Stop telling our daughters that ‘Bossy’ is a bad word because it isn’t. For your information, Ladies, our daughters are becoming, doctors, dentists, surgeons, lawyers, chefs, teachers, politicians, managers, and actors. Not because ‘You’ told us what to say, but because we know how to raise a strong and confident woman. So please, if you have that much time on your hands, put on some work clothes and go help that single mother down the street clean her house; or the single father make dinner for his children; or the ‘Bossy’ woman in the courthouse fighting for child support. There are hundreds of other words that are disgusting and demeaning to women. ‘Bossy’ is NOT one of them! So please, ladies, go home and take care of your own problems and leave the WORDS to us. We know how to read a dictionary; do you? Rachel Canning, 18, is suing her parents for child support of $654 a week as well as thousands of dollars in attorney fees. She is also suing for reimbursement of her last private highs school semester and her college tuition and living expenses starting next year. These demands just happen to develop after the man who she is living with (Atty. John Inglesino) decided to take her case pro bono. Crazy!! This past week, the Honorable Peter Bogard ruled that her parents were not responsible for child support considering that Rachel left on her own but he did rule that they must keep her on their health insurance plan and hold any college savings accounts that have already been set up for her. Her parents cried during the entire hearing. As I watched this case unfold, several things peaked my curiosity. First and foremost, what kind of man would take in an 18 year old and encourage her to sue her parents instead of helping her to reconcile? This man is the uncle of her best friend. That alone is bizarre. Rachel’s father told the court that John Inglesino gave Rachel alcohol for the first time when she went over to visit with her friend (his niece). She became so drunk that when her father picked her up, he had to pull the car over so she could throw up. If you have ever raised a teenager, you know first hand how tense some days can be. As a parent, you must stand your ground. You need to set limits, curfews, guidelines, and house rules. Then you need to stand behind your word. They will push you until you break if you let them. The thankless part of parenting a teen successfully is that they will hate you and make you feel mean and worthless; but if you are vigilant, in the end, you will have raised a responsible and respectful adult. An adult who will look back over those years and eventually apologize for all the crap they put you through. ‘Entitled’ will reach a dangerous level. My heart is breaking for Rachel’s parents. I truly believe they have become victims of a manipulative young lady and a ruthless man who is taking advantage of a volatile situation. Below are links to articles pertaining to this case. Susan Spencer-Wendell. . . .simply reading her name takes my breath away. I have become captivated with her courage and resilience as she faces her mortality. I wonder if I could handle such a devastating situation with such peace and acceptance. 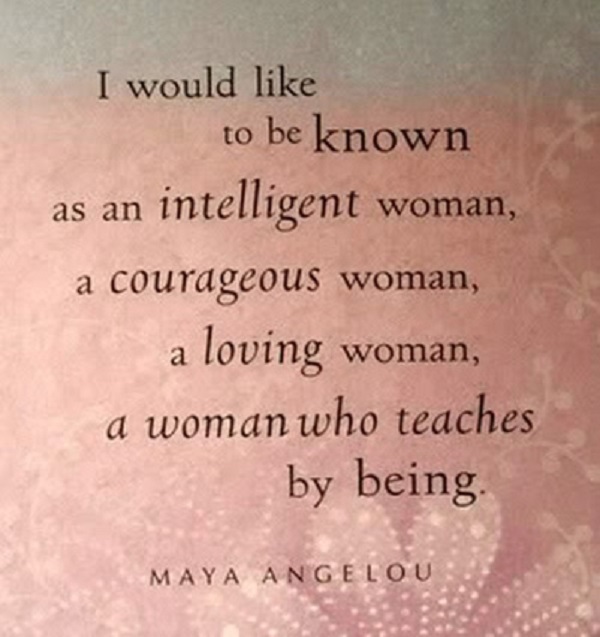 She is truly remarkable. Here is her story. 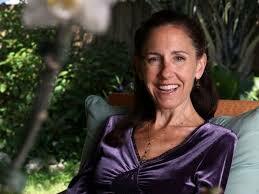 In June of 2011, 45 year-old Susan received devastating news; she was suffering from Lou Gehrig’s disease, ALS. Within a year she lost the use of her legs and most of her fingers are frozen stiff. She is unable to speak or care for herself. Susan is an award-winning journalist and court-reporter and has been writing for over 20 years but had to resign from her job at the Palm Beach Post in Florida when she became ill. Her diagnosis did not diminish her passion for writing though and she managed to write a staggering 362-page book, Until I Say Goodbye: My Year of Living With Joy on her I-phone by using only her right thumb. Susan has been married to her husband John for 21 years and has three children: Marina, fifteen; Aubrey, eleven; and Wesley, nine. Her positive attitude and constant smile keeps her family grounded through this tumultuous time. Following the initial shock and devastation of the ALS diagnosis, Susan made a decision. She was going to spend her final days making a ‘garden of memories’ for her most cherished loved ones. She immediately planned a few trips, some with her husband and some with her children. Susan and her daughter, Marina, even traveled to New York City to try on wedding dresses. Although her daughter was only 16 at the time and felt very foolish, her mother knew that one day, the memory she was creating would become a treasure. When the publisher offered her a substantial amount of money to write her memoirs, she new this would be a perfect opportunity to leave behind her legacy. The daunting task of writing a book with no use of her hands may have seemed impossible for someone else, but not to Susan. She used her right thumb and her IPhone. The screen could only hold 16 words, which she would send off for her co-author to organize for her. She knew she only 4 months so she decided to write 3-4 pages a day, which she did-40 chapters in 40 days. The result is an emotional roller coaster of a memoir – not a self-help book and not a dreary book about a disease. It is Susan’s life story, as layered and colorful as the sunsets she adores. This amazing woman is actually attending book signings. In her wheelchair, using her right thumb and an inkpad to imprint her signature for all who come to see her. She is truly a remarkable woman, one who is taking the worst situation any of us can imagine, and working it with grace, resilience, and determination; and she is doing it all, for the love of her family! Did I mention she wakes every day with a smile on her face? Astounding!